Our nine hole mountain course includes lift service and a walk-down course. Join us for our Friday night golf and beer nights. Self-reporting league results posted in the lodge. Our second nine hole course has you walking along the base of the mountain. 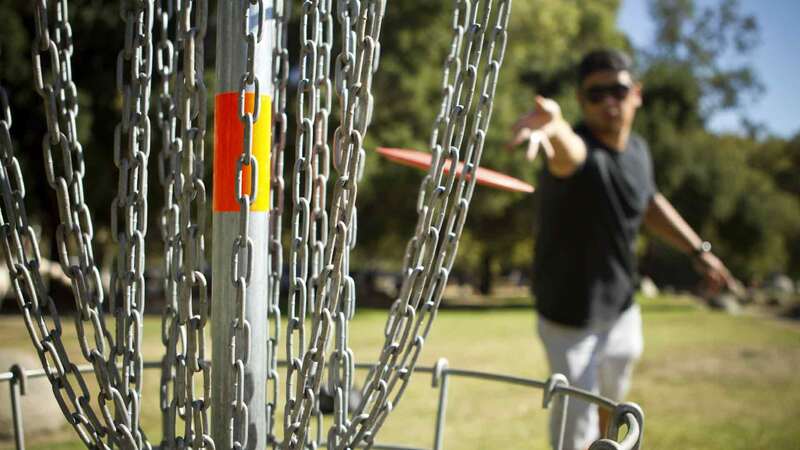 Let Powder Ridge host your mountain sports group program including a round of Disc Golf covering nine holes.